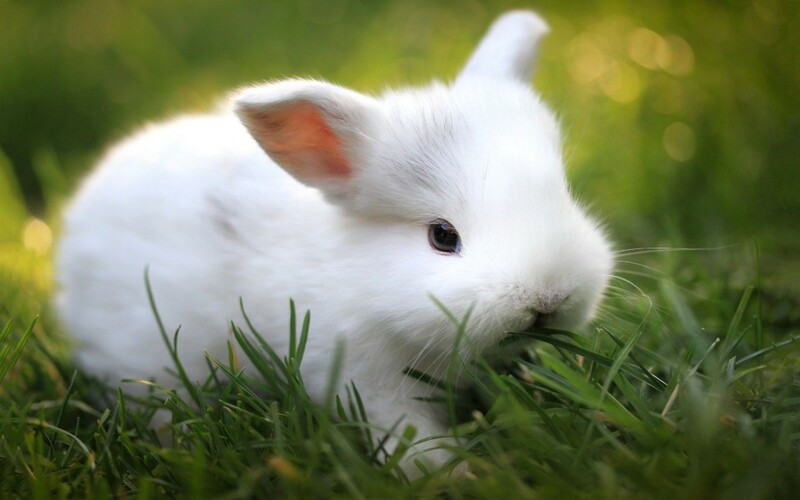 A Danish Radio host is now in trouble after killing a bunny live on air. Asger Juhl struck the 9-week-old bunny three times on its head with a bike pump during a live broadcast on Radio24syv. Juhl claimed that that the act was done as a statement to people who consume meat from grocery stores. Not surprisingly, listeners were outraged and voiced their complaints to PETA.